Creating Pinched Pottery and Working With Colored Clay. "Do something. Start with pleasure. Make a list of all the things that are pleasurable in your life and then make an art form out of one of them. And if you're courageous, make a list of all the things that are difficult in your life and make an art form out of one of them." 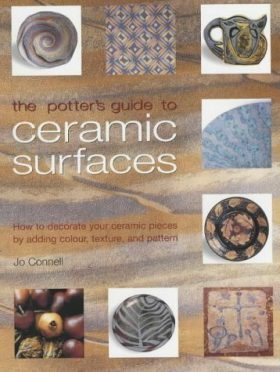 "A unique craft book, Finding One's Way with Clay offers to the beginner as well as to the experienced potter a new approach to making pots. 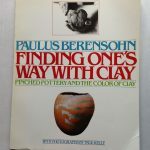 Paulus Berensohn begins with the simple resources of clay and water - and the human imagination, which he feels is present in all of us - to show how his own pots evolved from the simple direct pinched bowl. 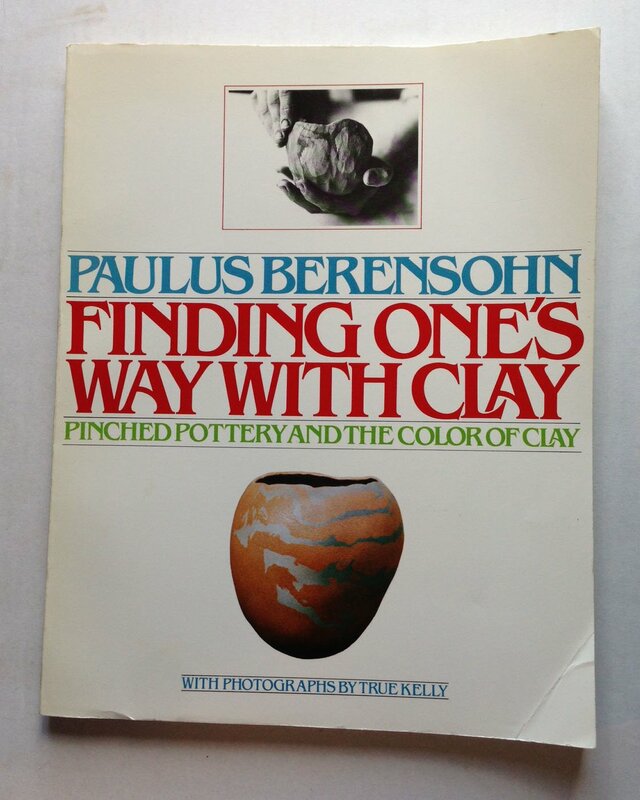 Finding One's Way with Clay is concerned with technique arising out of individual need and personality; this is at once a book about one man's search for artistic and spiritual growth, a craftsman's journal of observation and practice, and a clear, readable, and definitive book on making pots by using the pinch method. There is a wealth of detailed instruction - accompanied by hundreds of clear step-by-step photographs - on making all types of pots: bowls, bottles, sculptural pieces, large pots, symmetrical and asymmetrical vessels, 'yarn' pots, 'body' mugs, and new pots that have not yet been made. 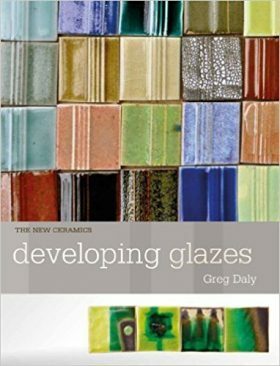 Included are a long detailed section on Sawdust Firing - a variation of primitive firing (which can be done in the backyard or at the beach); Exercises for the Imagination, to help break out of a creative rut; 'beloved bowls'; and an especially extensive and important section on the color of clay, in which ways of adding color to wet clay and blending colored clays together are explored. 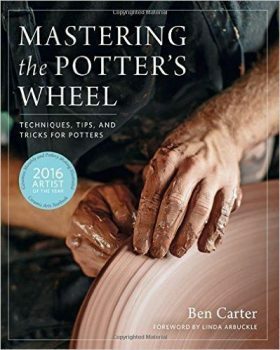 Charts, diagrams, suggestions, and formulas for blending, inlaying, wedging, and appliqueing colored clays together greatly expand the range of the clay and color possibilities open to the potter. Many people have turned to pottery as a way of feeling a satisfying connection with the objects they use; making pots is not only self-expression, it is a kind of necessary 'healing play.,' As M. C. Richards, author of Centering, says in her introduction to this book, 'It is the pots we are forming and it is ourselves as well....Paulus Berensohn knows that our pots are a script of our lives.' And a way of finding one's way with clay."